Before you start looking for the right coffee table, first of all, think about which piece of furniture best suits your taste and your needs. 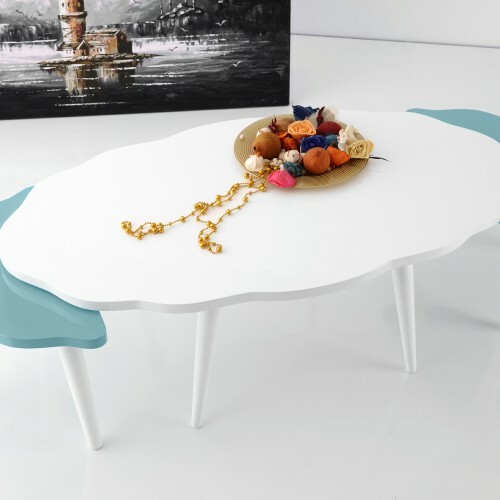 After all, the table should not only harmoniously fit into the overall picture or create an interesting contrast, but also meet practical requirements. So it’s not just about material and design, but also on the appropriate size and height. Criteria such as care and a child-friendly form as well as advanced equipment features should be also considered in your selection. To choose the perfect shape for your future coffee table, it’s best to look at your already existing sofa or seat – maybe you do not own a couch, but a whole seating area. Depending on how long your sofa and how your seating group is arranged, a particular form of the coffee table proves to be practical and visually appealing. Do you just want to place a fragrant candle, an eye-catching vase on the table, or do you need a coffee table in the family living room, where the remote control, books and magazines can fit? Not too small, but not too big should be the coffee table – but above all, the table should fit into the respective living space optimally and adapt to the circumstances. In particular, the size of the room, the dimensions of the sofa and the shape of the seating landscape determine the length and width of the table. Finally, it is important to keep the balance of proportions. A rule of thumb is that the table should be enough high to fit perfectly into the seating area. Of course you can break this rule if you are aware of the reason and the effect. For example, if you want to work occasionally at the coffee table, it should and should be a bit higher. Small side tables also look more elegant when they are higher than the seat of the sofa. Especially low coffee tables give your living room a loungy, contemporary atmosphere. 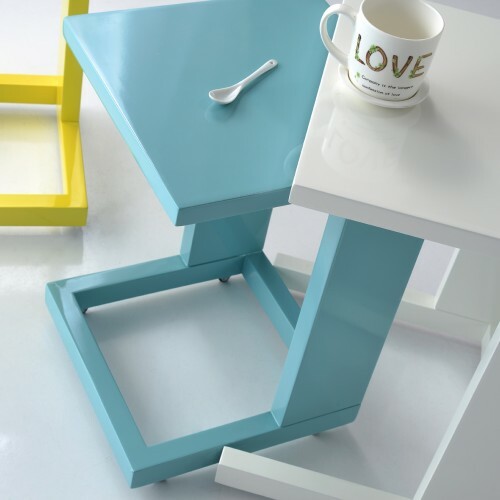 At such low tables, make sure that they stand out optically well from the ground, so there is no risk of tripping. These are a great choice if you want to use your table flexibly in different places in the room or even in the apartment. The wheels allow you to easily move the table from the sofa to the reading corner or to the study. In addition to the coffee tables in the above basic forms, today there is a large selection of tables that have additional features and score points with multifunctionality. The latter proves especially in cramped living conditions, for example in one-room apartments as particularly valuable. 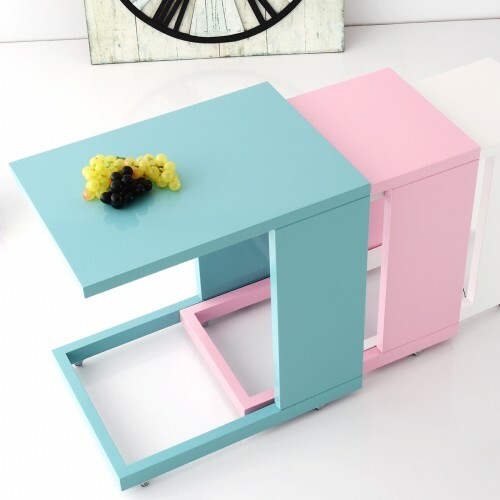 A coffee table in the form of a chest not only provides the necessary storage space for magazines, but also plenty of storage space for blankets and pillows or books, games and toys. On the other hand, a coffee table with an additional shelf on a second level is a little more airy.